Here's a look at 10 women-led startups on the rise - impressive founders that are blazing trails to make women entrepreneurs no longer the exception but the rule. 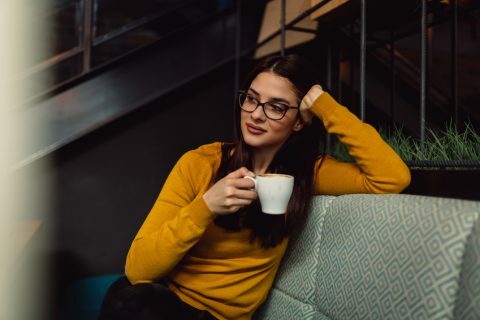 Forbes contributor Geri Stengal has said, “What’s good for women is good for the economy.” And startups are no exception. The Kauffman Foundation asserts, “Today, women remain underrepresented among the ranks of entrepreneurs. In fact, they are half as likely as men to start a business.” However, women are rising through the ranks of entrepreneurship at a rapid pace. Here’s a look at 10 women-led startups on the rise — impressive female founders that are blazing trails to make women entrepreneurs no longer the exception but the rule. 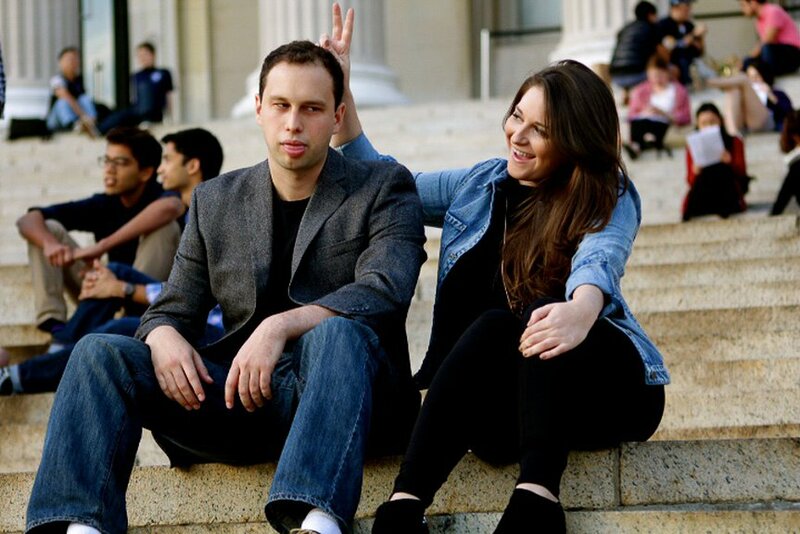 Founded in September of 2014 by Liz Wessel and J.J. Fliegelman, WayUp connects college students with part-time, summer, and entry-level job and internship opportunities. 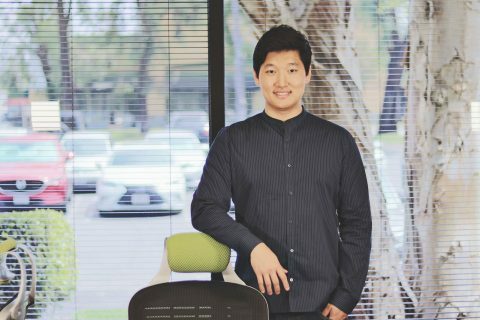 Formerly known as Campus Job, WayUp functions as a marketplace for college students looking for internships and jobs. According to company reports half a million students and recent grads use the platform and they are signing up 10,000 new users per week. Wessel and Fliegelman have also managed to raise $7.8 million for the company after graduating from the prestigious startup accelerator Y Combinator. 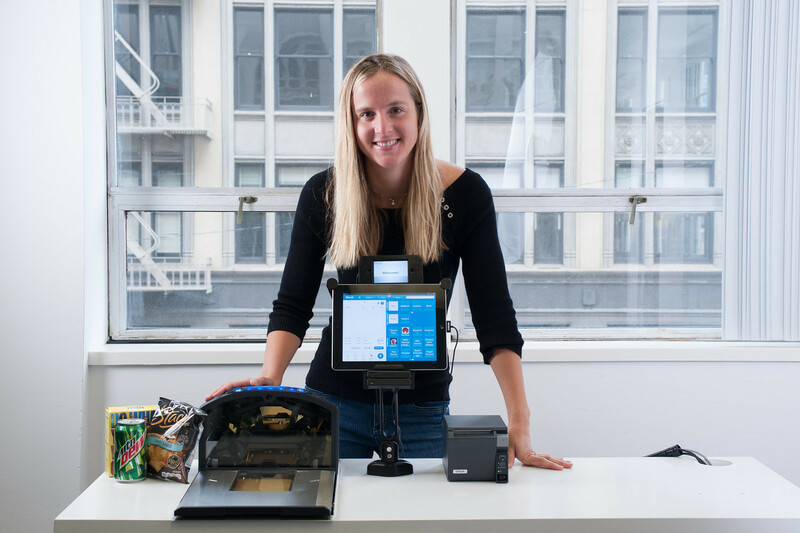 Revel Systems is an iPad-based point of sale system founded by Lisa Falzone (CEO) and Christopher Ciabarra (CTO) in 2010. The Apple iOS based Point of Sale system has sold over 10,000 units, raised $110 million and is valuated at a cool $400 million. 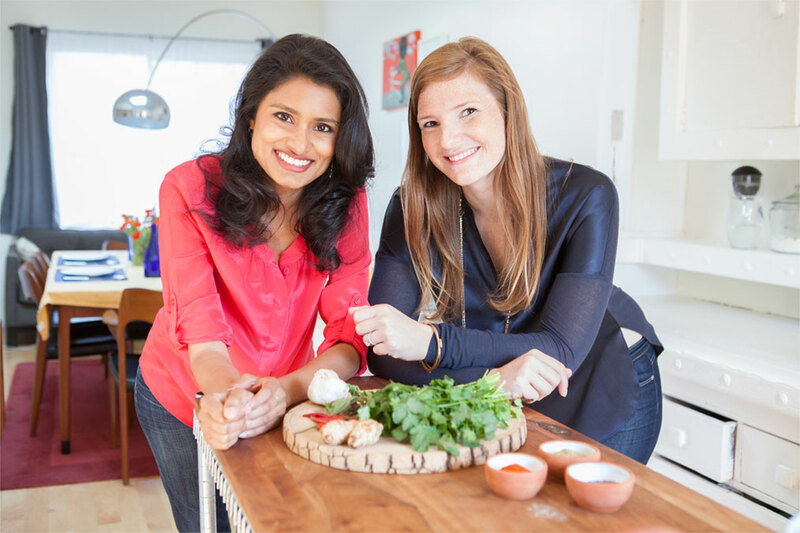 Traveling Spoon co-founders Aashi Vel and Stephanie Lawrence met at business school in 2011. Through their independent travels, they believe in the power of travel to make the world a smaller, better place, and wanted to help travelers experience authentic, meaningful, and delicious travel experiences around the world. Their food tourism startup is all about eating like a local, wherever in the world you go. 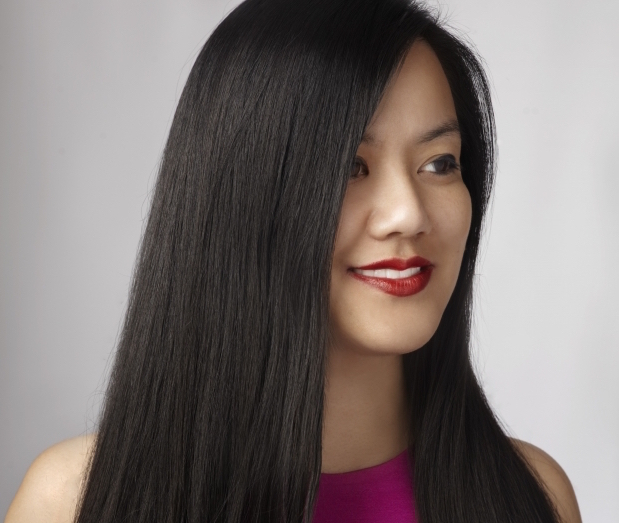 When Tiffany Pham first moved to the U.S. she didn’t know a word of English. 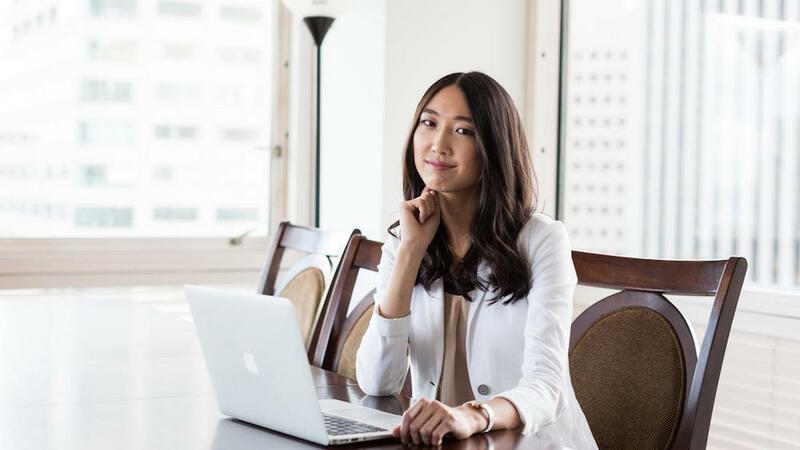 A Yale and Harvard Business School graduate, today Pham is the founder and CEO of Mogul, an award-winning technology platform that enables women worldwide to share ideas, solicit advice, and access content based on their personal interests. 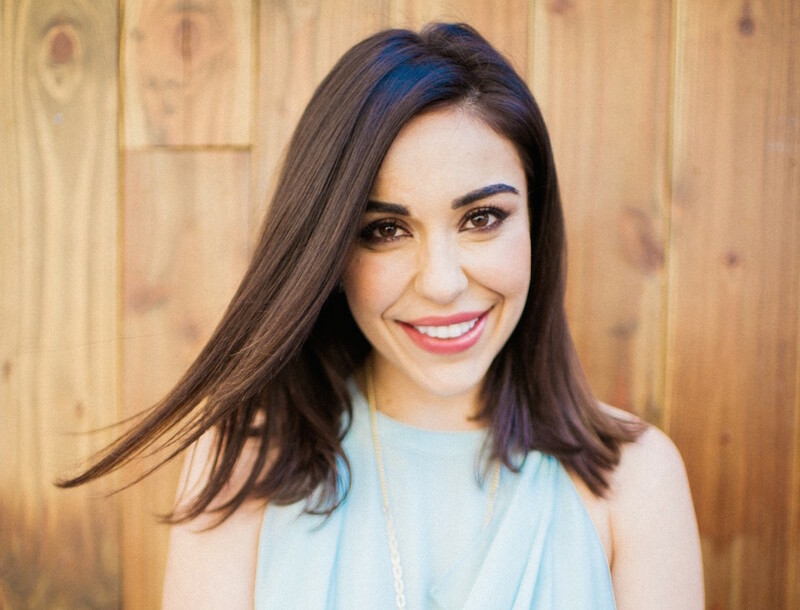 Kellee Khalil founded Loverly in 2012 while working in the bridal industry and helping her sister plan her wedding two years earlier. She experienced first-hand the difficulty of making bridal bliss a reality which led her to take what she learned to brides everywhere. Jessica Beck and Marcela Sapone built Alfred to find time to do the things they love. With Alfred, they aim to fundamentally change the way people help each other and get things done. Alfred, coined the home operating system, pairs busy individuals with organized, knowledgeable, intuitive people who handle all of life’s necessities: from groceries and dry cleaning, to tailoring and sending packages. Alfred is an automatic, hands-off service that hums along quietly in the background of your life. Time management can be a tough skill to master for anyone. With Alfred users pay a flat rate for their very own personal butler who can handle any and everything, as long as it’s legal. 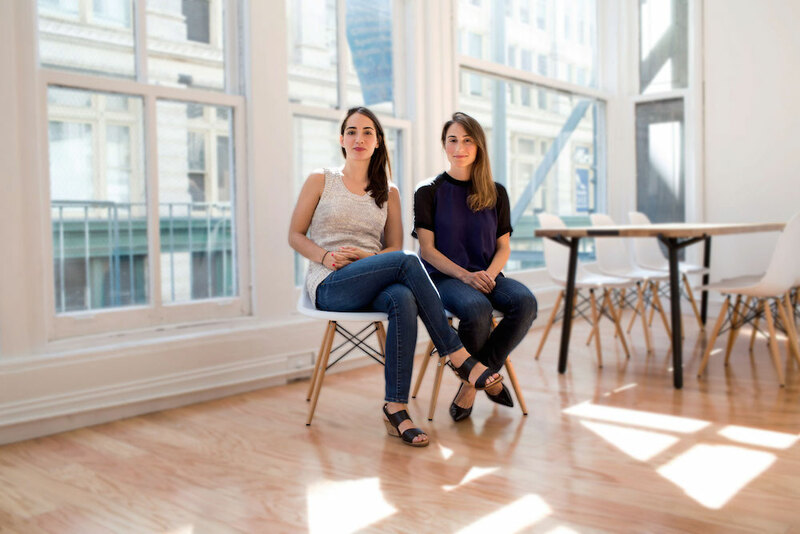 Marcela and Jessica founded the service in 2013 and have raised $12.5 million to-date. Named after the body’s 23 chromosomes, 23andMe brings genetics to the masses alongside FDA approved reports. Founded in 2006 by Linda Avey, Paul Cusenza, and Anne Wojcicki, the personal genomics and biotechnology company provides a home-based saliva collection kit – all you need to send your DNA to the lab and find out if you have any deviant genes that might lead to particular illnesses. Amanda Bradford is the founder and CEO of The League, an app hailed as frictionless as Tinder, but with the privacy controls, context and class that users want in a dating app. 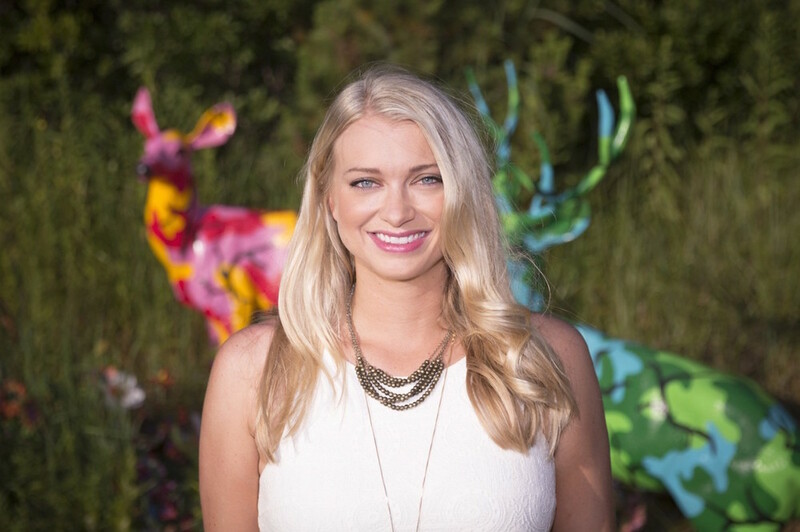 Founded in 2014, Amanda built The League to bring more context and qualified matches to the online dating scene. Nicole Boyer is a graphic/web designer, blogger and contributing freelance writer. She is a feminist, self-learner and devoted traveller. Read more from Nicole at the Trust Essays’ professional blog. Connect with @nicoleboyernr on Twitter.